According to data from 2013, 80% of Myanmar’s 52 million people spend beyond their means and would like to gain control of their finances. 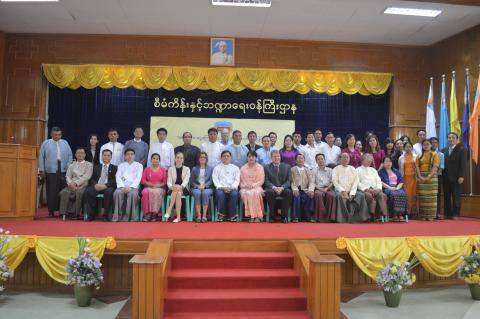 In 2015, the Burmese government began implementing a Financial Sector Roadmap. Financial literacy is a central aspect of the Roadmap. In this context, the government asked the Livelihoods and Food Security Trust Fund (LIFT) to fund the production and design of a financial literacy booklet for the country, with a particular focus on low-income households in rural areas. 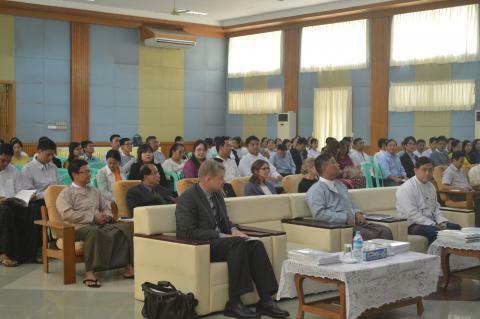 From April to July 2016, a team of local and international IPC experts conducted stakeholder and household interviews and user testing in different parts of Myanmar in order to identify major topics and designs for the booklet. The result contains six different illustrated and interactive sections on savings, loans, financial service providers and budgeting, as well as financial statements and electronic financial services. 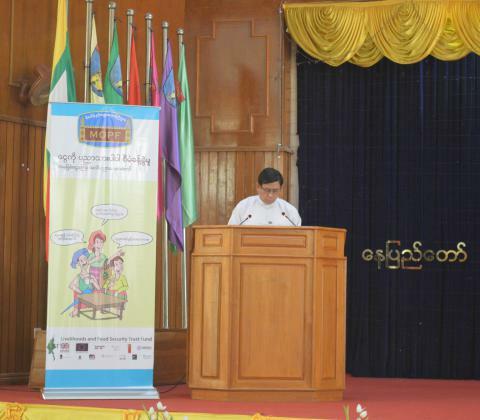 On 12 August 2016, the booklet was officially launched by the Burmese government in the capital city Naypyidaw. 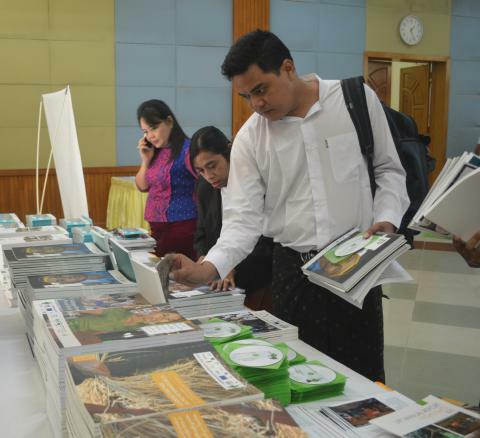 Around 70,000 copies of the booklet have been distributed in rural areas of Myanmar.